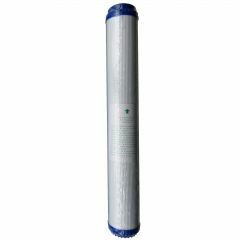 You are purchasing a 20" Reverse Osmosis sediment filter (5 Micron). Important - Please Note: These are 20" filter cartridges and not 10" which is used on standard residential RO units. If you have a small residential unit, please see our 10" filters in our eBay shop. 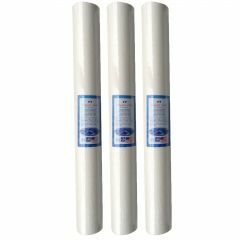 You are purchasing a pack of 3 x 20" Reverse Osmosis sediment filter (5 Micron). 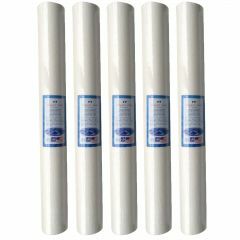 You are purchasing a pack of 5 x 20" Reverse Osmosis sediment filter (5 Micron). 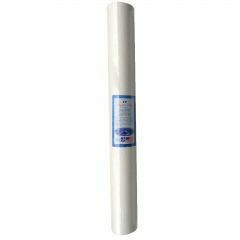 You are purchasing a pack of 10 x 20" Reverse Osmosis sediment filter (5 Micron). 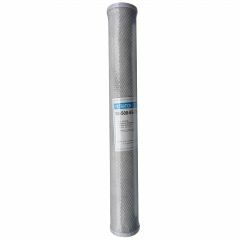 You are purchasing a 20" Reverse Osmosis carbon block filter cartridge. 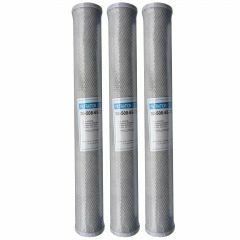 You are purchasing a pack of 3 x 20" Reverse Osmosis carbon block filter cartridges. 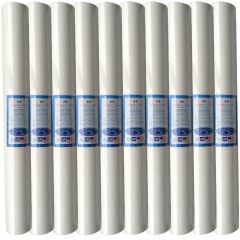 You are purchasing a pack of 5 x 20" Reverse Osmosis carbon block filter cartridges. 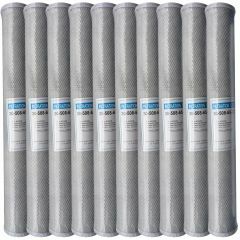 You are purchasing a pack of 10 x 20" Reverse Osmosis carbon block filter cartridges. 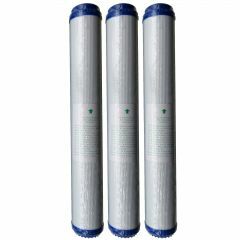 You are purchasing a 20" Reverse Osmosis granulated carbon (GAC) filter cartridge. 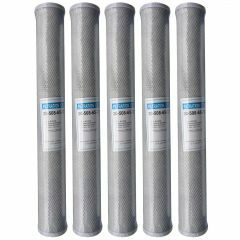 You are purchasing a pack of 3 x 20" Reverse Osmosis granulated carbon (GAC) filter cartridges.